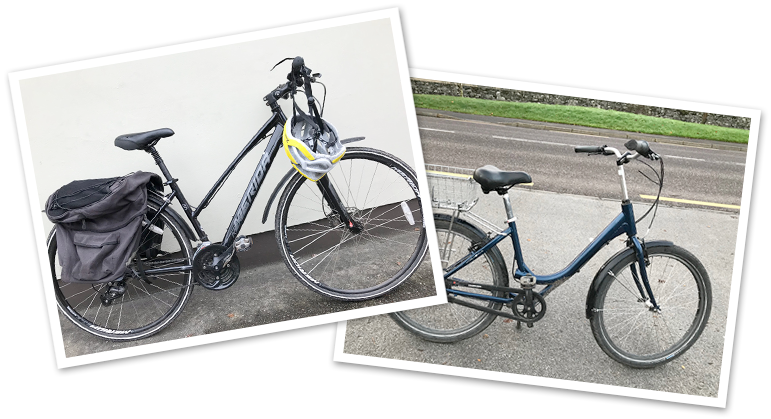 Ideally situated on the edge of Killarney National Park, Killarney Bike Rental provide a quality range of bicycles and accessories to cater for all your cycling requirements. 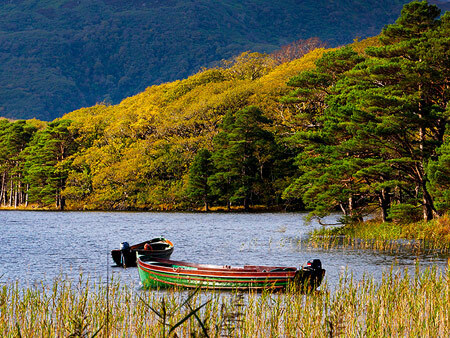 Experience Killarney and County Kerry up close and personal, that you won’t see on any tour. 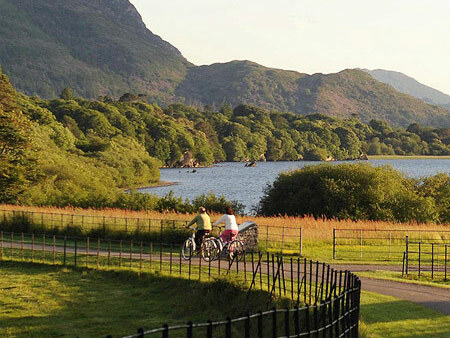 With over 25 years experience renting bicycles to visitors to Killarney, we can show you places to go that suit you, from the lone cyclist to groups and families. 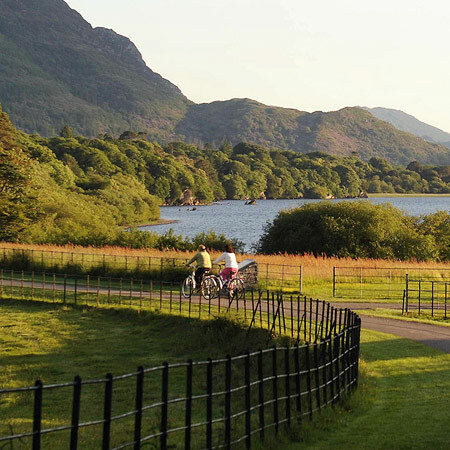 There are a host of great bike rides around Killarney, so come on and enjoy! 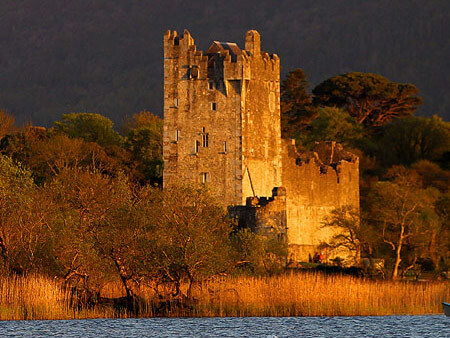 We’re open 9am-6pm, 7 days a week. 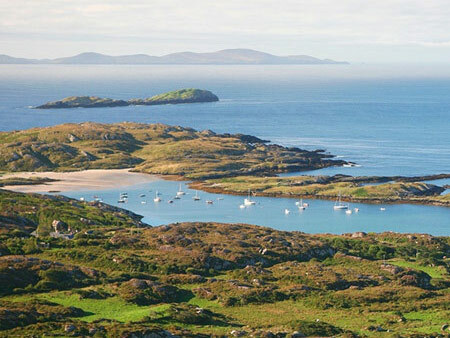 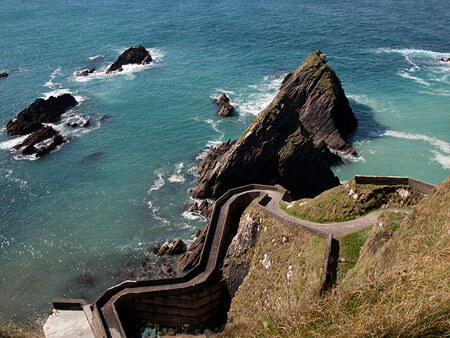 Our rates are extremely competitive, with prices from €15 per day to €70 per week. 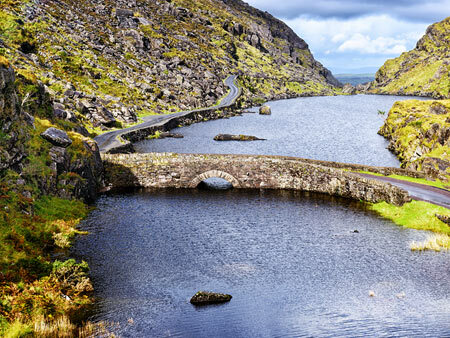 There is so much to see and do in and around Killarney… so get on your bike!